4k00:08Sewing machine. Elderly hands sew on a sewing machine. hd00:09Seamstresses sew colorful fabric in rural Uganda. 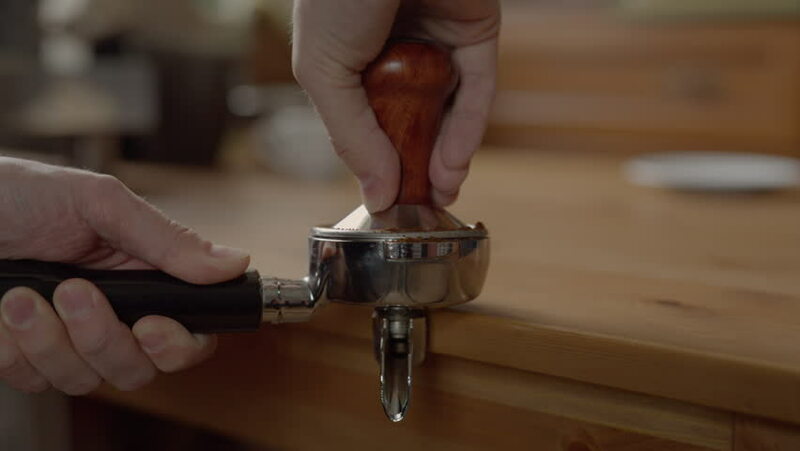 4k00:28Barista slowly putting cup down the stream of coffee down the coffee machine.